For his tongue it could not speak, but only flatter. Oftentimes he could be seen returning. "The soles of my feet, I swear they're burning." And the people that confronted him were many. 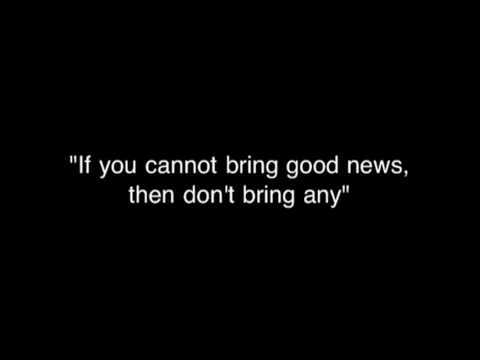 "If ye cannot bring good news, then don't bring any." 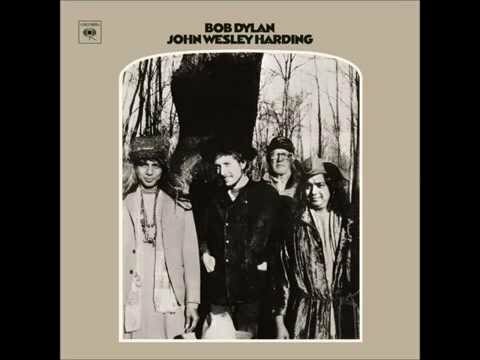 From "John Wesley Harding" 1967. Great Dylan cover by The Black Keys. Album: I'm Not There OST.